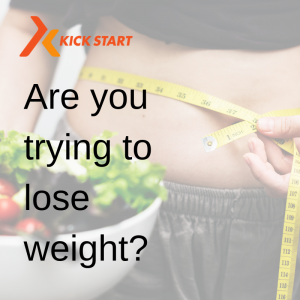 Are you trying to lose weight and struggling? Home » MOTIVATION & SELF LOVE » Are you trying to lose weight and struggling? Is it for you ……. Or not? There are many many different ways and methods to help you lose weight. 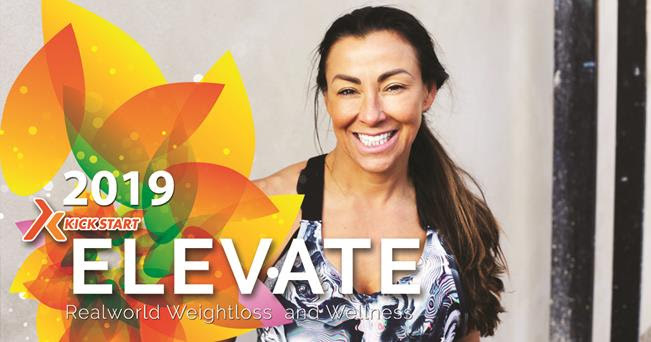 2019 is very much about a personalised and individualised approach – working out what works for you. Not a one size fits all plan. Working with your body not against it and monitoring how you feel – what makes you feel good and is easy for you to sustain. Can you take this approach for foreseeable future? Not just a few weeks or a month. Give yourself a full year to get your health on track, work on new habits and improve your mindset, self- confidence, and self -limiting beliefs is a great idea. Improving things one week at a time. Total Heath is made up of your emotional health, intellectual health, mental health, phycological health and physical health and it’s much more than food. But, if weight loss is an important goal for you this year tracking may help – especially if you get stuck and plateau. Are you caught in the “I’m eating healthy trap?” You may be eating really well but not seeing weight or inch loss and it does come down to energy balance. You CAN eat too much of the good stuff. Work out what your TDEE is your Total Daily Energy Expenditure is (google it) then track your calories for a week or so and over the week (not a day)see if you are in a calorie deficit. This approach is not for everyone but it is usefull tool if you get stuck. And if this is not for you then work on a habit based approach – small consistent behaviour changes like eating veg with every meal, protein at every meal, drinking more water, exercising and moving daily, improving your sleep quality. To b honest most people see huge changes when applying a habit based approach consistently but if you do get stuck then try some tracking and see exactly what is going on. Should you be doing Calorie Counting, Keto, Paleo, Carb cycling or the other various methods…. Shoot me a message on messenger if you need any help. Would You Like TO Teach Pilates?